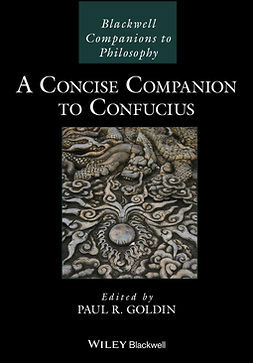 Philosophy in the nineteenth century was characterized by new ways of thinking, a desperate searching for new truths. 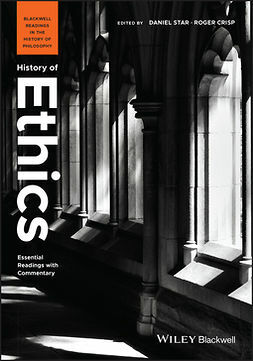 As science, art, and religion were transformed by social pressures and changing worldviews, old certainties fell away, leaving many with a terrifying sense of loss and a realization that our view of things needed to be profoundly rethought. 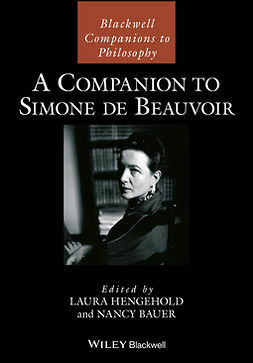 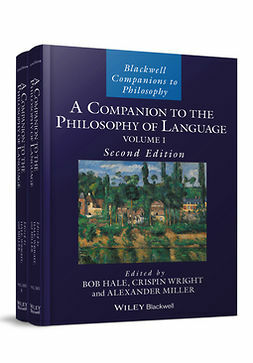 The Blackwell Companion to Nineteenth-Century Philosophy covers the developments, setbacks, upsets, and evolutions in the varied philosophy of the nineteenth century, beginning with an examination of Kant’s Transcendental Idealism, instrumental in the fundamental philosophical shifts that marked the beginning of this new and radical age in the history of philosophy. 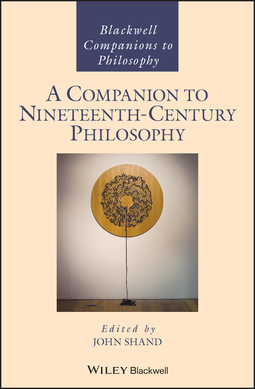 Guiding readers chronologically and thematically through the progression of nineteenth-century thinking, this guide emphasizes clear explanation and analysis of the core ideas of nineteenth-century philosophy in an historically transitional period. 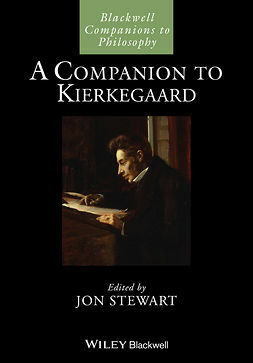 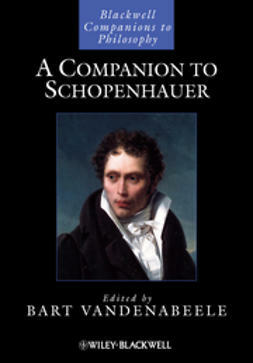 It covers the most important philosophers of the era, including Hegel, Fichte, Schopenhauer, Mill, Kierkegaard, Marx, Nietzsche, Bradley, and philosophers whose work manifests the transition from the nineteenth century into the modern era, such as Sidgwick, Peirce, Husserl, Frege and Bergson. 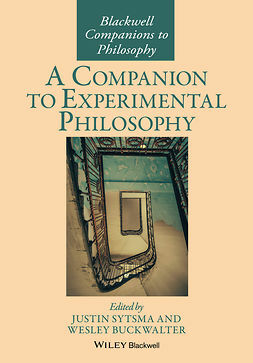 The study of nineteenth-century philosophy offers us insight into the origin and creation of the modern era. 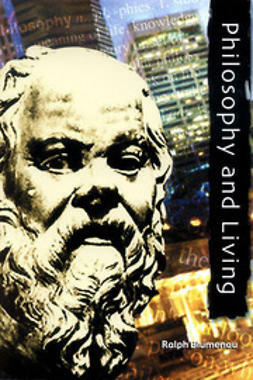 In this volume, readers will have access to a thorough and clear understanding of philosophy that shaped our world.